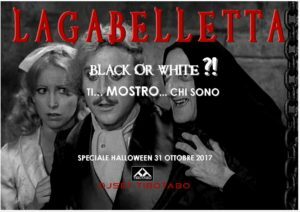 Speciale Halloween – Black or White? Ti…MOSTRO…chi sono! Black or White? Ti…MOSTRO…chi sono!